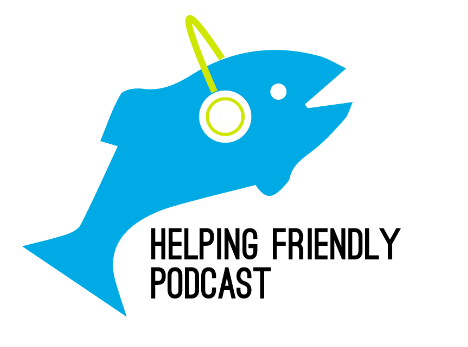 Helping Friendly Podcast: Episode 78: The Jauntee! On this week's episode, we're joined by Scott Ferber, a big Phish fan and the drummer for the great band The Jauntee. If you haven't seen them before, check them out -- they have a new album out and just announced 2016 Summer Tour dates, including some Phish after parties in Denver in September. This is a two-part episode, featuring some discussion, some Phish music and some tunes from The Jauntee. Hope you enjoy it as much as we did. Tracks for both parts are below. You can download Part 1 directly here and Part 2 here. Intro/Outro Music: Phish, What's the Use?